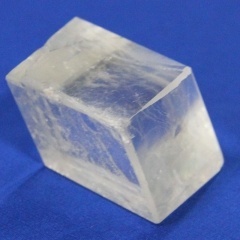 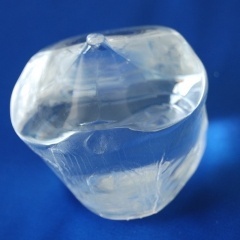 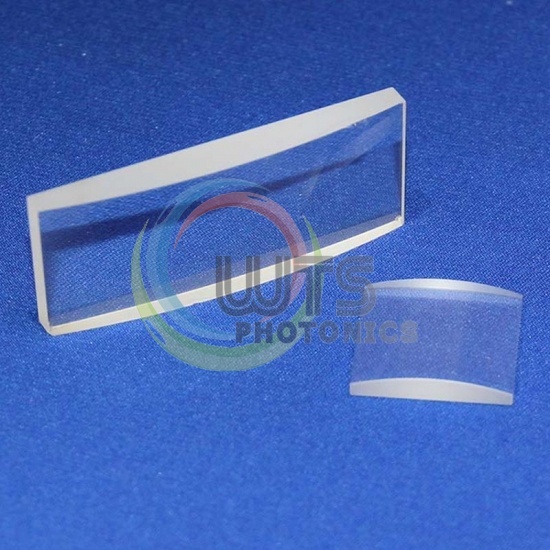 Plaon-concave cylindrical lenses are used to provide focusing power in one section only, For illumination or detection of light from line sources.Also used for anamorphic compression of beams and images. 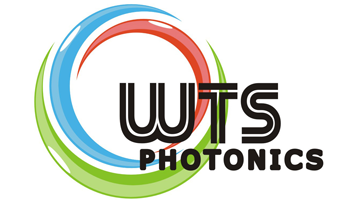 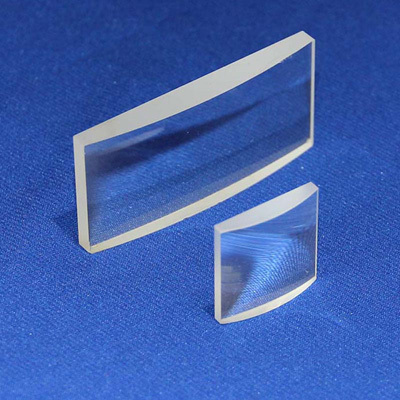 Plaon-concave cylindrical lenses are used to turn a collimated laser source into a line generator. 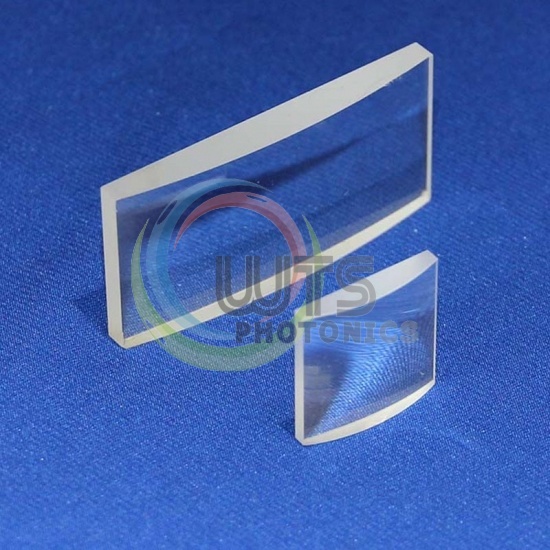 WTS offer coated and uncoated N-BK7, Fused silica Plano-concave Cylinrical Lenses. 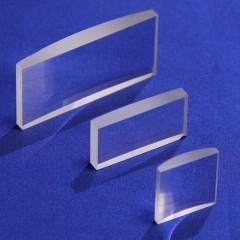 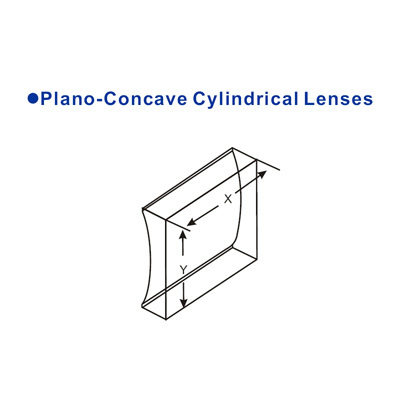 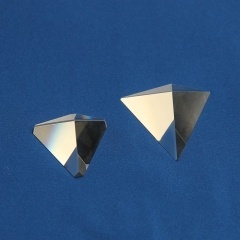 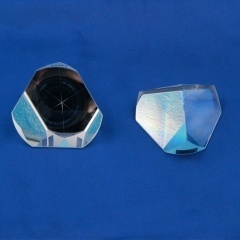 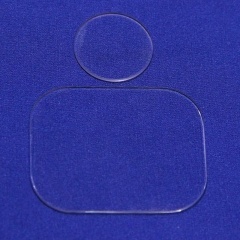 Plano-concave cylindrical lenses provide uni-axial negative imaging for anamorphic beam expansion and a wide range of applications.These lenses may also be used as mirror blanks if a concave cylindrical surface mirror is required.